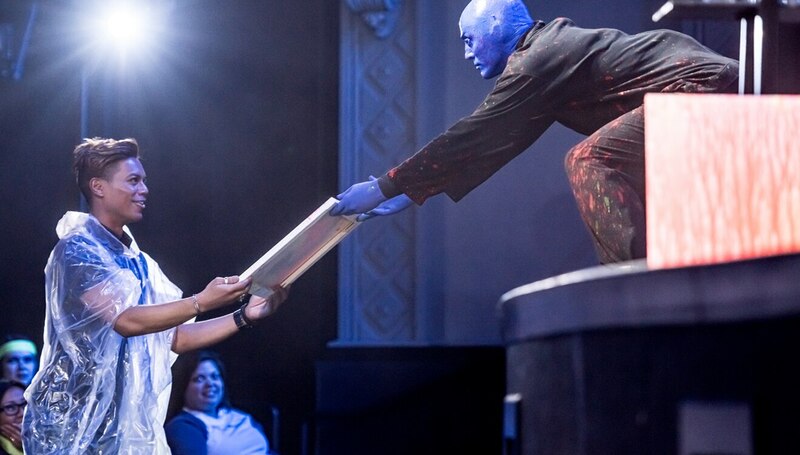 Blue Man New York knows you are important but we want to treat you like you're very important. 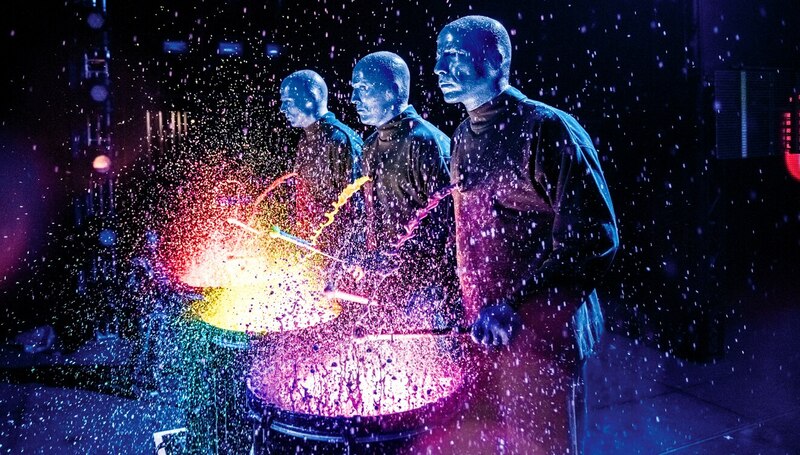 Come experience Blue Man Group New York with a royal blue treatment with some of the best seats in the theatre. 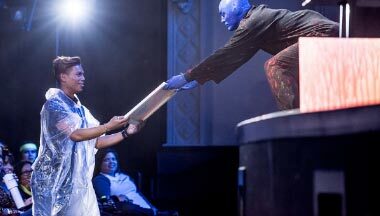 Who does like having priority seating? 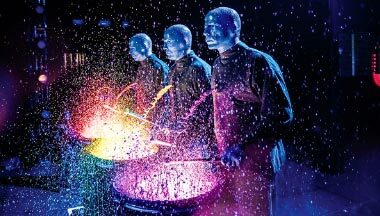 Meet and hangout with the Blue Men after the show and leave with an exclusive merchandise item* from Blue Man New York. 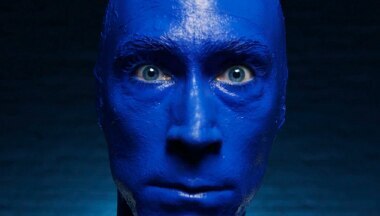 *Must pick up merchandise item day of event using the voucher received with show ticket. At merch stand guests will have a choice of commemorative hat, tote bag or drawstring bag.